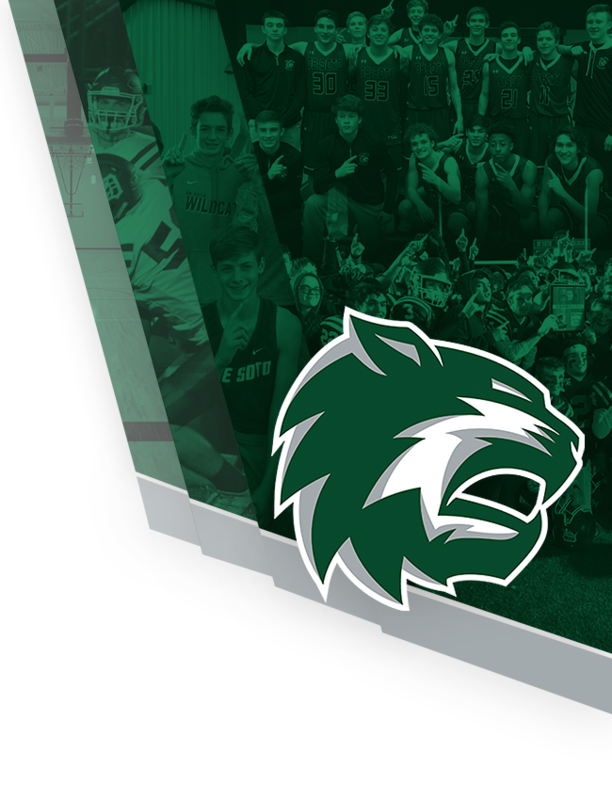 The De Soto Wildcats claimed a KSHSAA Class 5A Regional Championship on Friday, November 2nd, 2018 by defeating Shawnee Heights 38-17. This is the second year in a row that the Wildcats have earned a Regional Championship and first in class 5A. During the first quarter Keegan Sturdy found the endzone on an 11 yard run and Eli Gratz added the PAT, at the 9:29 mark the Wildcats led 7-0. The Thunderbirds then came right back and scored on a 25 yard pass play on a 4th and very long to tie the game back up at 7-7 with 4:16 left in the first quarter. 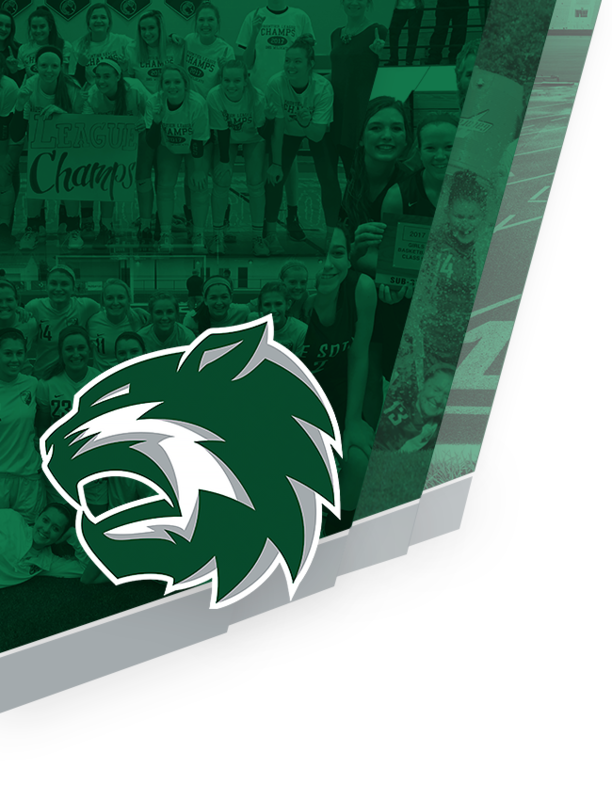 De Soto then added a second touchdown by Keegan Sturdy on a 58 yard pass from Jackson Miller, Gratz added the PAT and the Wildcats finished the first quarter with a 14-7 lead over Shawnee Heights. The second quarter saw De Soto and Shawnee Heights trade field goals late and at the half the Wildcats led the Thunderbirds 17-14. The third quarter saw both teams go scoreless and the score was still 17-14 to start the 4th quarter. During the 4th quarter the Wildcats were able to put up 21 points to the Thunderbirds 7. The first came on a 70 yard pass to Keegan Sturdy from Aaron Mackay, the second on an 11 yard run by Tyson Priddy, and the third on a 29 yard run by Tyson Priddy. Eli Gratz went 3 of 3 on PAT’s during the final frame. The Thunderbirds scored their only second half touchdown on a long pass play and the game ended 38-17 in De Soto’s favor. The Wildcat offense ran 50 plays fro a total of 358 yards, 227 through the air and 131 on the ground. The Wildcat defense held the Thunderbirds to 309 yards on 65 plays and had 2 takeaways. De Soto advances in the KSHSAA Class 5A playoffs with a Sectional game this Friday at DHS vs. the Olathe West Owls. The game will be at 7:00pm.